Newly opened in 2013 by Paul Bolanos & Family, we take pride in giving you, the customer, a large variety of meals to choose from, whether your preference is Mediterranean, Italian or American cuisine. All our food is prepared using top quality ingredients and served fresh to you. 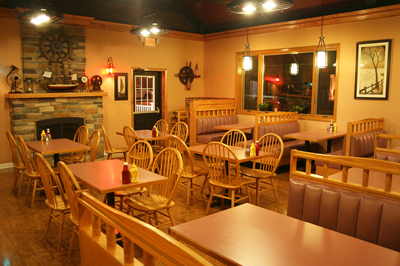 The Royal II Restaurant & Grill features an inviting dining room and comfortable lounge with full bar service. We also offer outside seating.